The bond of a mother and daughter is an connective force that teaches us many lessons. Whether we see these lessons as negative or positive, will of course depend on our life circumstances + relationship with our mother. The degree of how this relationship impacts us will depend on the severity of conditioning, or the absence of a mother either emotionally or physically. Beyond our connection with our biological mother, through decades we embody traits through the lineage of feminine energy within our DNA. Through programming, unhealthy patterns, beliefs, attitudes and desires, we create karmic imprinting. Karmic Imprinting: disorganized, incoherent biophysical energy wave patterns that affect DNA and must be cleared. Only a woman can bring a spiritual, non physical soul onto this planet as a physical being. 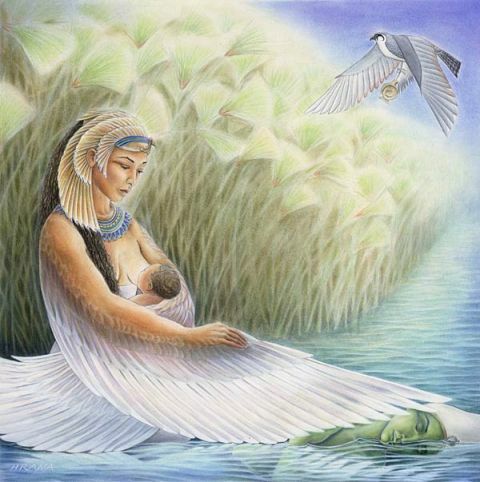 Women carry life for 9 months and birth awake a new soul, while also awakening aspects of herself. We will discuss how the effects of the state of our emotional body during pregnancy transmutes into our child. And how to recognize these emotional patterns and release them. Through my journey within this lifetime, I have become consciously aware of the patterns within the woman of my lineage. The absence of our voice, self-worth, sexuality + individual power. I realized through my own mothers blocks/insecurities, we built a wedge between our bond when I was an adolescent. Through our individual growth, the forming of an open + trusting relationship, we have come full circle into a spiritual, heart-centered bond. When I became a mother 8 years ago, I began to face how my blocks, unresolved issues and notice how the lack of self-love effected my son during gestation, and then later on into his toddler years. We don't know until we know better, is what I truly believe. And until we are given the right information and guidance, we feel like we are running in place. Through recognizing the power of the DNA within the feminine lineage of my family, plus my own self-defeating patterns, I am healing karmic attachments with compassion and love. I look forward to passing on the knowledge I have acquired through my life experience within this circle of beautiful + powerful women.